Bilbao Teens Surf Camp - Sopelana, Basque country Algehele gastenwaardering: ★★★★★ 5 gebaseerd op 7 beoordelingen. 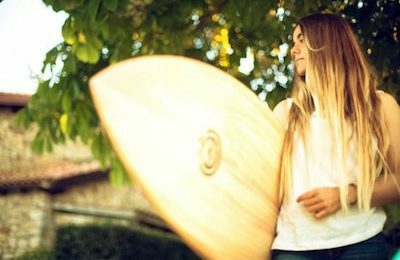 Bilbao Teens Surf Camp offers the best outdoor sports combination for kids. The surf camp in Bilbao is located in Sopelana (25min away from downtown Bilbao, northern Spain) for a safe practice of surfing. Equipped with modern facilities such as a private skate park, a rock-climbing wall, an indoor swimming pool and more, for the best experience in a natural environment. Surf teachers and leisure staff members, all professionals, are taking care of the kids from their arrival at the airport (transfer round trip included) and 24 hours a day during their stay. Santa Teresa Surf Lodge & Surf School - Malpais, Nicoya Peninsula Algehele gastenwaardering: ★★★★★ 5 gebaseerd op 3 beoordelingen. 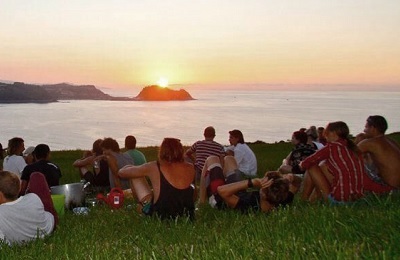 Bilbao Surf Camp - Bilbao, Basque Country Algehele gastenwaardering: ★★★★★ 4.6 gebaseerd op 6 beoordelingen. 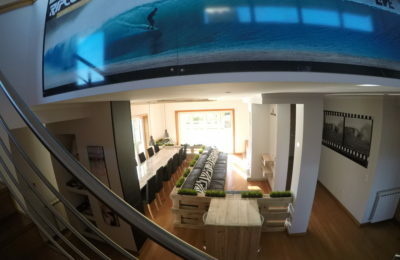 Adults surf camp and surf house completely renovated with indoor pool, TV huge screen and free Wi-Fi can accommodate up to 75 guests only 7 minutes from the beach. 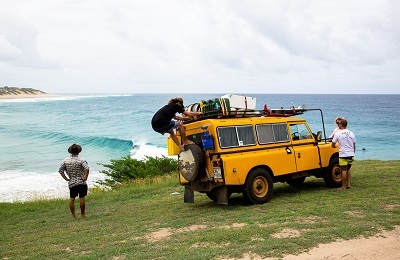 Our surf camps are a unique opportunity for you to enjoy surf and nature. Come practice surfing at Sopelana Beach, at the Basque Country. 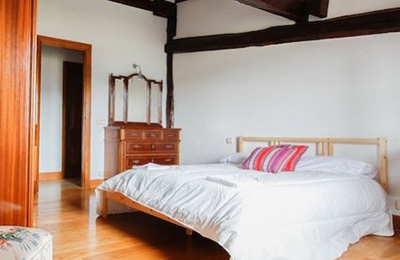 You will enjoy the great company and incomparable facilities only 1.3 km away from Bilbao’s metro line. Transfers from Bilbao airport, train and bus station included! Matosinhos Surf Camp - Porto city, Porto, Northern Algehele gastenwaardering: ★★★★★ 5 gebaseerd op 4 beoordelingen. 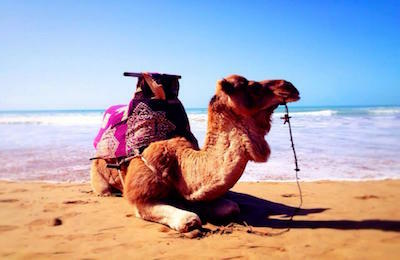 Agadir Surf Camp - Taghazout, Morocco Algehele gastenwaardering: ★★★★★ 5 gebaseerd op 3 beoordelingen. 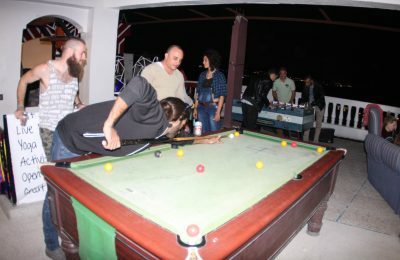 Panorama Surf Hostel - Taghazout, Agadir Algehele gastenwaardering: ★★★★★ 5 gebaseerd op 2 beoordelingen. Rote Beach Surf Villa - Bo'a, Nembrala Algehele gastenwaardering: ☆☆☆☆☆ 0 gebaseerd op 0 beoordelingen. Immerse in a sanctuary where the only noise you hear is the waves breaking against the cliff and the chirping of birds during the day. 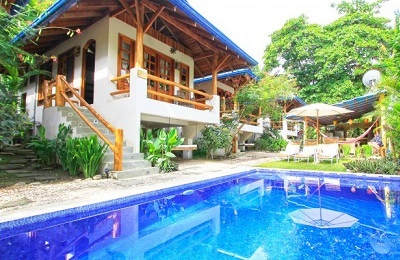 This will allow you to completely disconnect from everyday life so you can enjoy your own tropical paradise. Rote Beach Surf Villa is set on top of the headland at Bo’a Beach, overlooking the world-class wave and it’s beautiful white sand beaches. The House consists of two cozy bedrooms with bedside views to the beach and its pristine water. 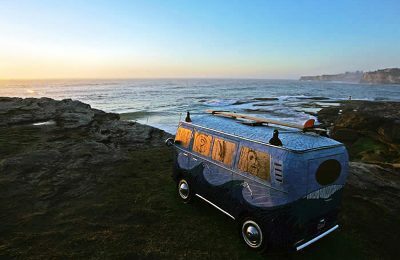 Baleal Surf House - Leiria, Peniche Algehele gastenwaardering: ★★★★★ 5 gebaseerd op 4 beoordelingen. We are located in one of the most privileged places in Europe to Surf, right on the beach in the stunning Baleal Island, Peniche. 7 Day Surf and yoga retreat program to score possibly some of the best waves around Europe and treat your body with mindful stretching and strengthening. We provide surf, yoga and SUP and not to forget our facilities including a yoga shala and a Jacuzzi facing the atlantic. 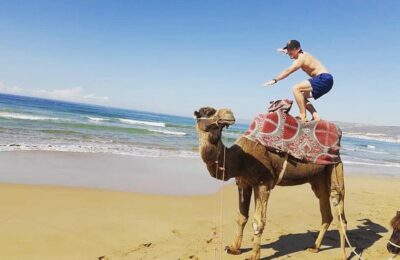 Crocro Surf House - Tamraght, Agadir Algehele gastenwaardering: ★★★★★ 5 gebaseerd op 3 beoordelingen. Basque Coast Surfari Surf Camp - San Sebastian to, Hossegor Algehele gastenwaardering: ★★★★★ 4.7 gebaseerd op 4 beoordelingen. 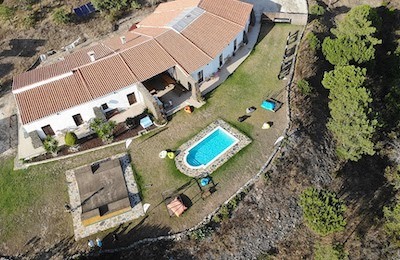 Arrifana Beach Surf House - Aljezur, Faro Algehele gastenwaardering: ☆☆☆☆☆ 0 gebaseerd op 0 beoordelingen. 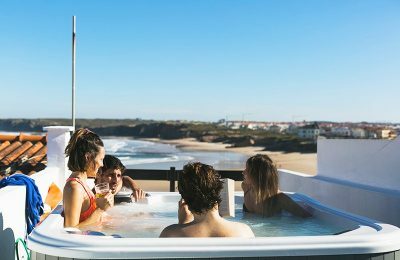 Arrifana Beach Surf House is located in a prestigious area, as is the Costa Vicentina, we aim to give our guests the best in terms of accommodation. 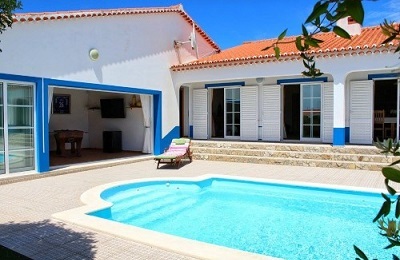 As such, the Arrifana Beach Surf House has to offer, 5 minutes from the beach, double rooms and shared rooms, swimming pool and a leisure area. The Surf Technical Director is Nuno Rendeiro, with over 20 years experience, and certified by the FPS (Portuguese Surfing Federation), this surfer holds a vast knowledge of the area, uses a focused but fun teaching method, adaptable to all ages and styles. Zarautz Surf House - San Sebastian, Guipuzcoa Algehele gastenwaardering: ☆☆☆☆☆ 0 gebaseerd op 0 beoordelingen. Furadouro Surf Camp - Porto, Aveiro Algehele gastenwaardering: ★★★★★ 5 gebaseerd op 6 beoordelingen. 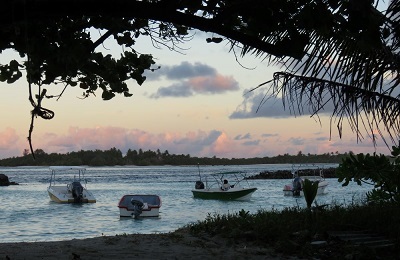 Beachfront Thulusdhoo Island Surf & Diving Retreat Kaafu, Atoll. Beachfront Thulusdhoo Island Surf & Diving Retreat - Kaafu, Atoll Algehele gastenwaardering: ★★★★★ 5 gebaseerd op 2 beoordelingen. Beachfront Thulusdhoo Island Surf & Dive Retreat has a prime location with splendid views from a small island surrounded by blue clear Indian Ocean water. The house has five rooms, from shared to private with air conditioning and fan, feature wardrobe, dressing table, and an attached bathroom. Remote area, but easy access from Velena International Airport, only 30 minutes speedboat ride and you will spend the best day of your life in a paradise. 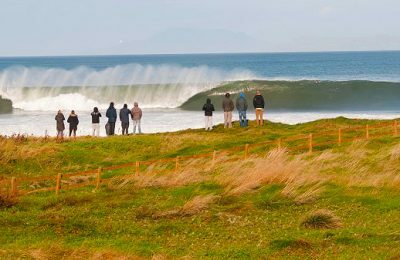 IRELAND Accommodation, Surf School & Surf Camp - Donegal, Bundoran Algehele gastenwaardering: ★★★★★ 4.8 gebaseerd op 5 beoordelingen. Clean and comfortable rooms, with good beds, bathrooms and TV, private parking, kitchen and BBQ facilities. A range of different activities available on site such as yoga, cycling, Stand Up Paddle, coasteering. DURBAN - MOZAMBIQUE Surf Tours, Safaris & Surf Camp - Maputo, Natal Algehele gastenwaardering: ☆☆☆☆☆ 0 gebaseerd op 0 beoordelingen. Explore hidden and uncrowded points, reef and beach breaks along this world class surf region under the guidance of local guides. 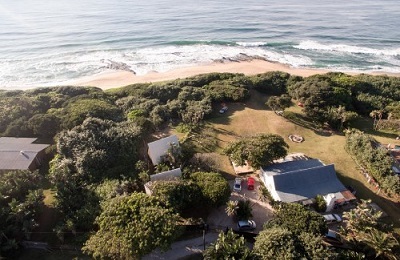 Stebel Rocks Surf Camp - Umzumbe, Kwazulu-Natal Algehele gastenwaardering: ★★★★★ 5 gebaseerd op 7 beoordelingen. Stebel Rocks Surf Camp stands close to a very consistent right hand point break rideable to surfers of all experience levels. Our quest is to provide a truly authentic, South African surf experience to whom ever has the desire to indulge in its beauty. 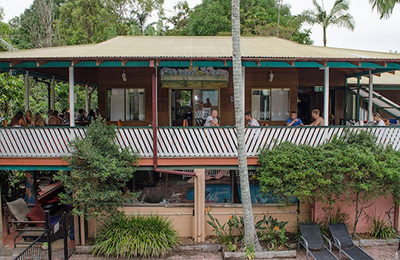 Byron Bay Surf Hostel - Gold Coast, New South Wales Algehele gastenwaardering: ★★★★★ 5 gebaseerd op 3 beoordelingen. Piha surf tours & Surf Camp - Auckland, North Island Algehele gastenwaardering: ★★★★★ 5 gebaseerd op 2 beoordelingen. 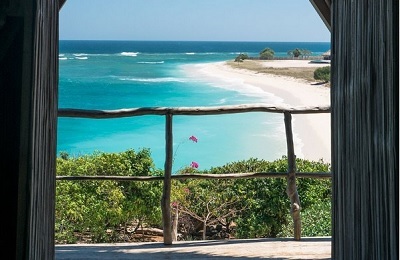 Green Bowl Surf Camp - Bukit, Bali Algehele gastenwaardering: ★★★★★ 4.5 gebaseerd op 2 beoordelingen. 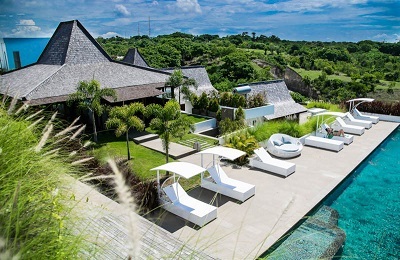 Luxury Surfcamp in Bali. 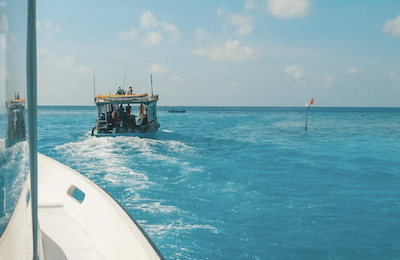 Experience some of the world’s best surf in Bali and Bukit Peninsula! This tropical paradise is widely recognized as one of the top world surf destination as well as a dream vacation for many globetrotters. With great chances to find good surf conditions all year round for any levels of surfers, from beginner to expert.